To order any of these items please leave a Reply below. We hold copies of all the AOC Bulletins published. You can download this one from March 1988 which announced Eric Oakman was retiring as Chairman after 21 years. Just click on the title to download it. I challenge any one of us to read the article entitled “How the Other Half see Us” without uttering a guffaw or two! Well done on starting the digitising – a most worthwhile endeavour! Ron Walton is a Life Member of the Trust and wrote this splendid book some time ago, sales of which benefit the Trust. John Price Williams is a professional motoring journalist and published the first book dedicated to the post war cars in 1993. He was the AOC Bulletin Editor from December 1993 to December 1996 (nos 412-442) and assisted his successor Julian Collins for two further years. He has passed his accumulated photographic archive to the Trust and we are delighted to have more historical photos added to our collection. 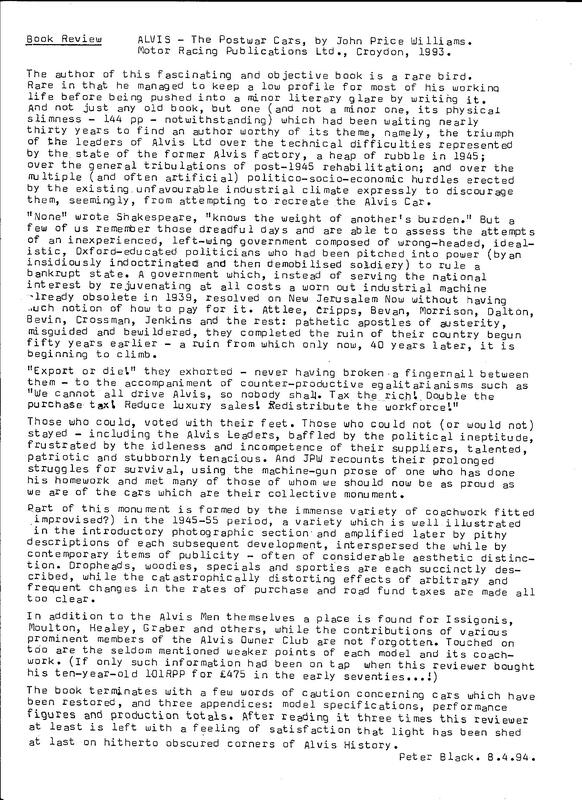 A copy of his book already in the collection contained this review from the late Peter Black, whose opinions were frequently expressed in the Bulletin and in his own publication, copies of which we also hold from the Ernest Shenton Collection. I would like to order a copy of bulletin number 450 march/april 1998. 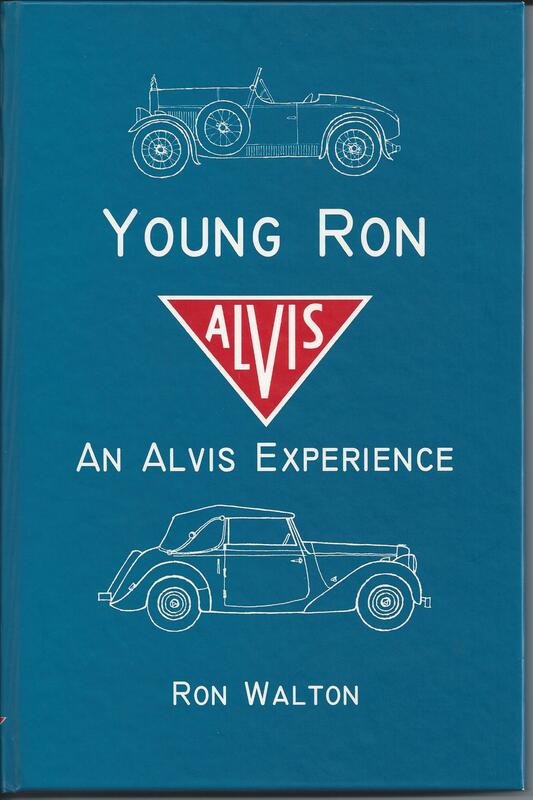 I am looking or a birthday present for a friend who has just taken delivery of a very early Alvis. This is currently being renovated – a process which is likely to take at least a year. 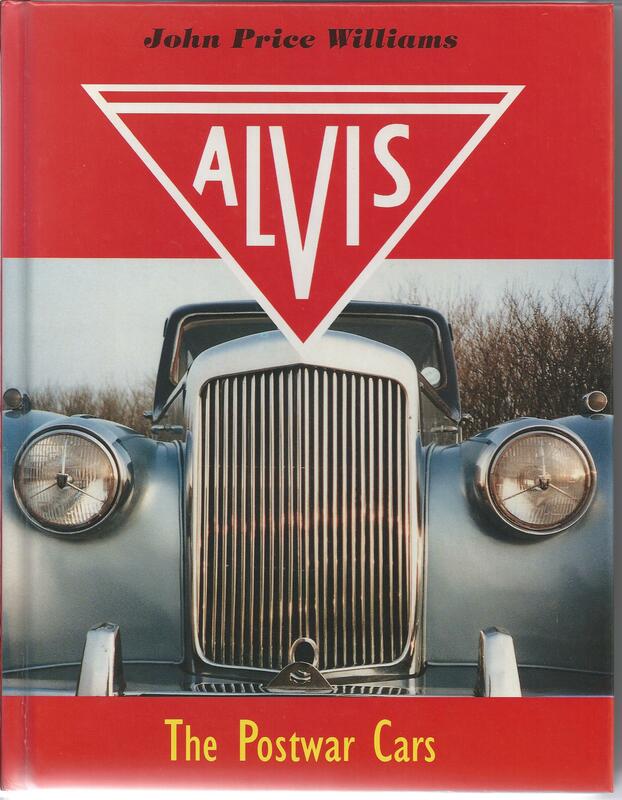 I note that you have publications and wonder if one of these would be of general interest to a new Alvis owner. 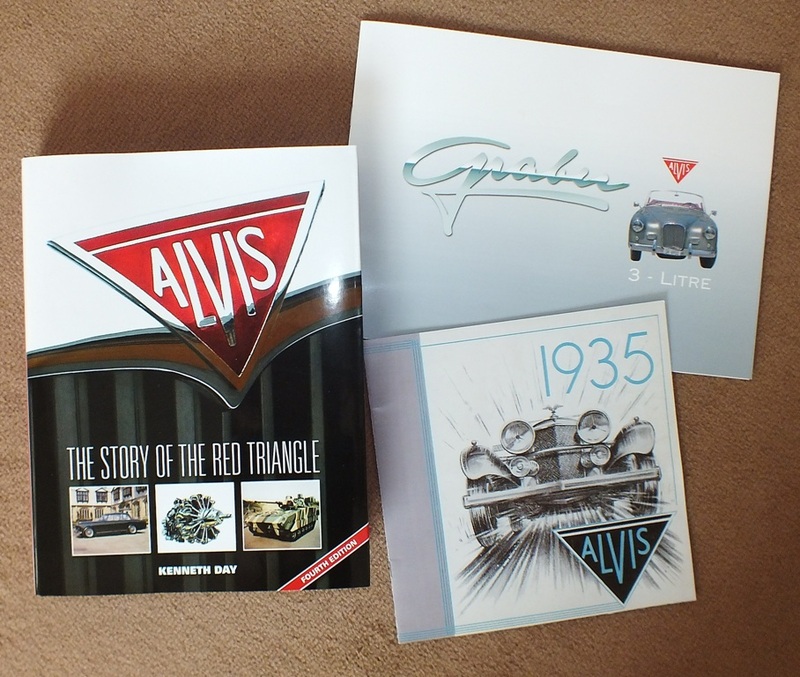 Without knowing the exact model of Alvis your friend has purchased we would suggest a copy of Ken Day’s book “The Story of the Red Triangle” would be a good start. We can supply one for £30 including UK postage payable by bank transfer or cheque.